"We are no longer in control." 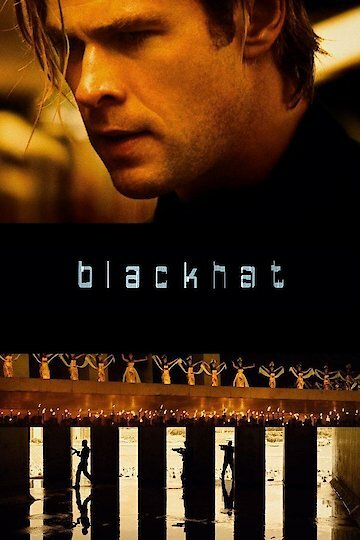 Blackhat is the story of a computer hacker who has been put behind bars for good. He is going to stay behind bars unless he can help the US government find a dangerous hacker. He agrees to help on the condition that his sentence is commuted if they are able to catch this hacker. He takes them on a journey that goes around the world in search of someone who can cover his tracks in a heartbeat. He uses his skills with a computer and with a gun to figure out who is behind this latest threat to US security. Blackhat is currently available to watch and stream, download, buy on demand at Sling, TNT, Amazon, Vudu, Google Play, iTunes, YouTube VOD online.